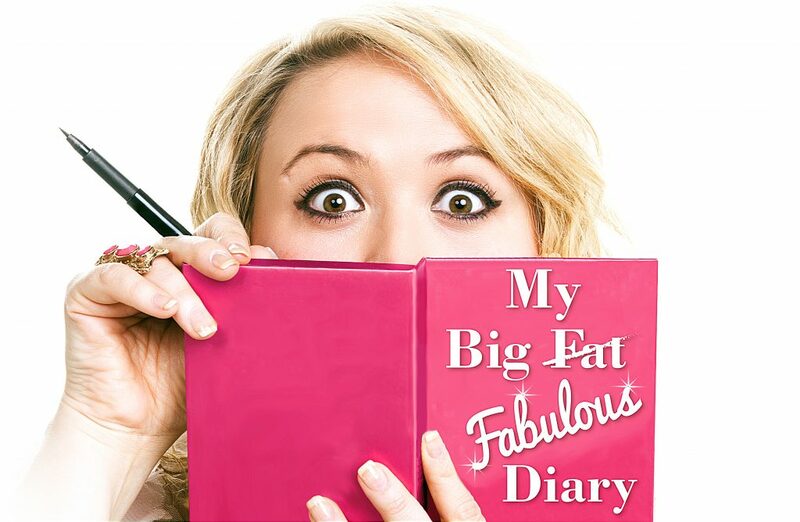 My Big, Fat, Fabulous Diary! 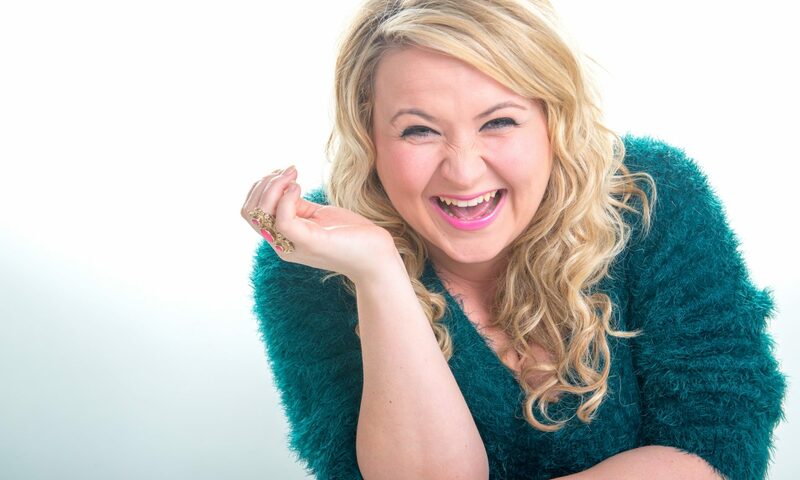 Leah stormed across Scotland in her starring role as the original Scottish ‘Maggie’ in the hit one woman comedy ’51 Shades Of Maggie’ which sold out it’s fifteen hundred seat Glasgow debut venue for three weeks in 2013 . Leah then toured huge commercial venues in Scotland as Maggie in 2014 and more recently reprised the role in 2018. 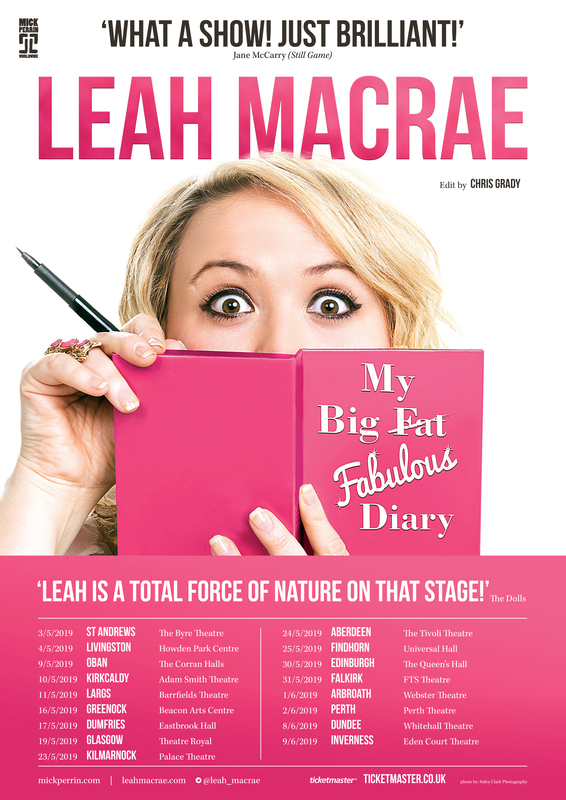 ‘Leah MacRae: My Big, Fat, Fabulous, Diary’ which sold out it’s debut performances in Glasgow and Ayr and quickly caught the attention of international comedy promoter Mick Perrin who snapped it up and now together with Mick Perrin Worldwide, LEAH MACRAE and her ‘Big, Fat, Fabulous diary’ are heading to a Scottish theatre near you May/June 2019!